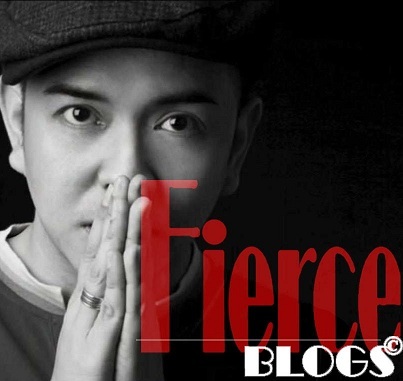 It's been a while since I last posted a fashion blog here on Fierce Blogs. In fact, it was March of 2016 when I last posted a fashion blog. Admittedly, my site has been saturated with skin care, make-up and events. So, today I feel like returning to my fist love - which is Fashion Blogging - Actually, Fierce Blogs really started as a Fashion Blog back in November 2008. That makes my blog site 7 year-old in the blogosphere. Whew! For my fashion blog post today, I wanted to share the look I wore earlier today. Since the weather we have lately is conducive to layering and wearing jacket, I will surely grab that opportunity. Obviously, the rainy season is my favorite season in the Philippines (minus the flooding of course!). So, enough of my blah blah (LOL). 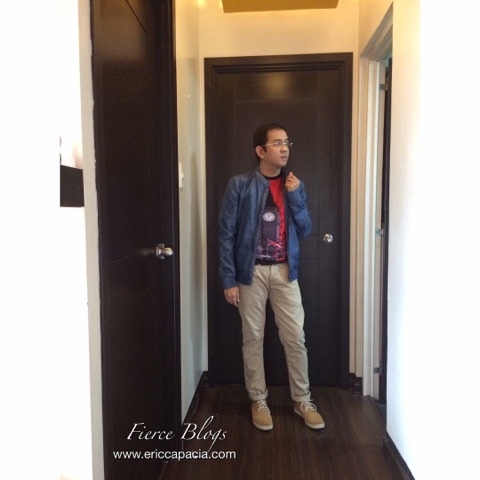 Here's the fashion blog post for today. 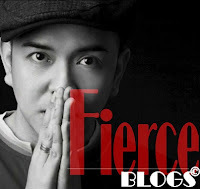 Have a great Sunday to all Fierce Blogs readers out there!